I'm a massive fan of printing out my favourite pictures. At the end of every year, I print out my favourite memories and display them in various ways, rather in an album or on my walls. I discovered Cheerz and immediately got excited. 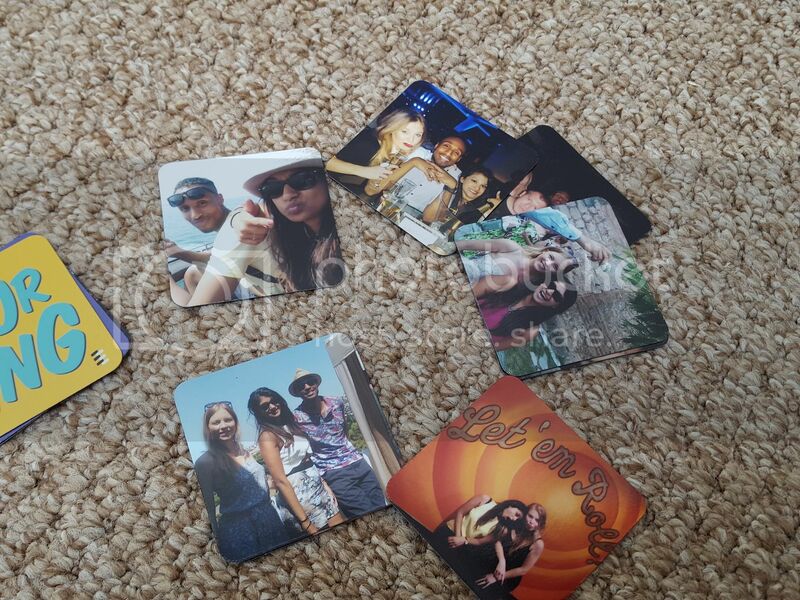 They have so many products to print things out on and it was fun going through some nice, old memories. I HAD to get some magnets. I'm a little bit obsessed by them anyway so had to get a few of my favourite picture put on them. My best friend is moving away so I thought this would make a good leaving present for her. I printed out our favourite pictures from last year and they came in this cute magnet box. They're small and the quality is great. These will look great on a fridge anywhere! 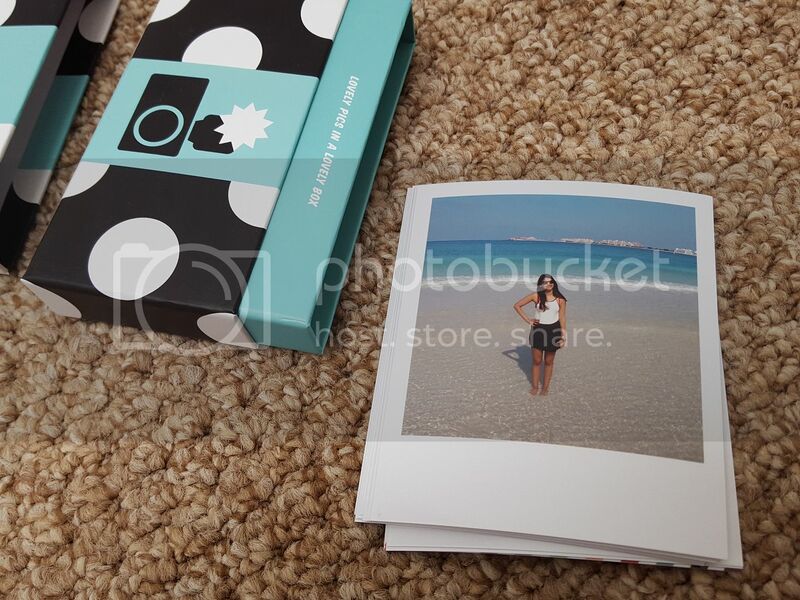 I also got a 'Cheerz box', where I printed out 30 prints in polaroid form. The box they came in is so cute - making it a perfect present or a nice treat. I was actually really impressed at how great the pictures looked. Each picture was so clear was a great way to remember the fun I've had recently. I got 30 pictures in the box and they all looked so perfect. Again, this would make a great present, especially with Mother's Day round the corner. 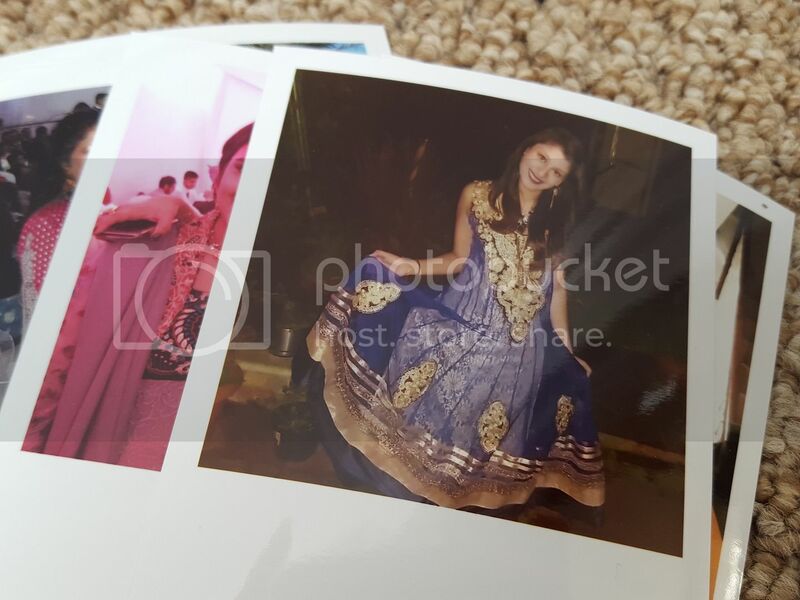 Do you print your pictures? I used Cheerz to print some photo booth style pics of our wedding and I love them! I have one on my mirror, used one in our memory frame and Andy has one in his tractor cab. I really like the Polaroid ones. I might have to get some printed for our anniversary - which can you believe is just a month away already! I tend to get pictures printed into photobooks, I find if I don't print them they never get looked at. These are so cute! I have some similar magnets that were given to me as a gift that I absolutely love, but the polaroid style is even more fun. 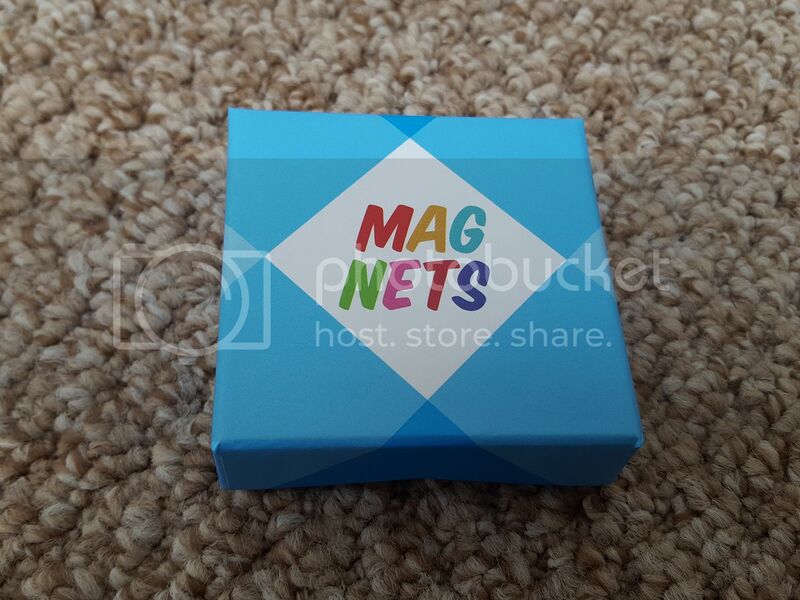 The magnets are such a cute idea!